Limited to 420 copies (confirmed by Matador), in four colour vinyl combinations (105 each). 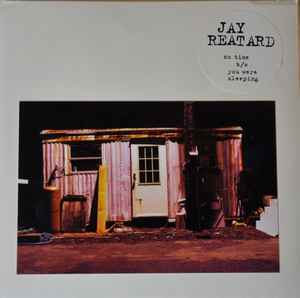 Sixth and final release in the Matador Jay Reatard Singles '08 campaign. Paste-on photo, stickered and hand stamped cover. Hand stamped label. Nothing printed.